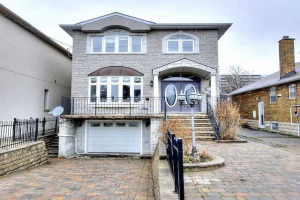 If you are interested in Danforth homes for sale, you will need a real estate agent that you can trust. 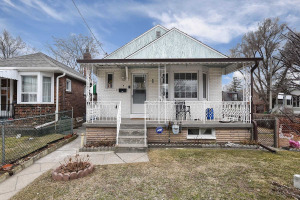 I know the Danforth area well, and have plenty of experience selling homes in the East York/Danfortharea. 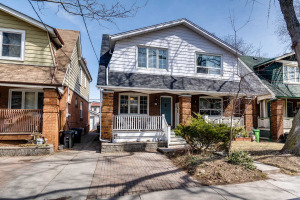 If you have ever considered living in Toronto, or if you’re looking for a great neighborhood with competitive home prices, East York/Danforth is truly a neighborhood that you should consider. Before 1998, East York was one of 6 municipalities that made up Metropolitan Toronto. The regional municipalities were dissolved and amalgamated into one single municipality called The City of Toronto or “the Megacity”. Because of its original status as a smaller municipality, this neighborhood has its own unique sense of style. The Don River separates East York and Danforth from the original city of Toronto. 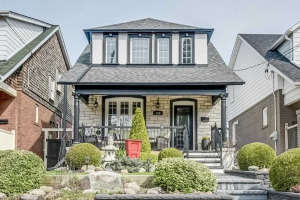 East York is also separated into a variety of small neighborhoods, some which include East Danforth, Leaside, O’Connor-Parkview, Woodbine Heights and Pape Village. 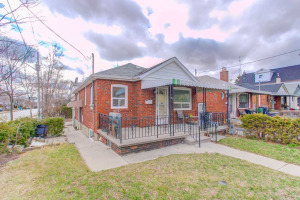 In the heart of East York you will find a variety of affordable homes ranging from starter full brick detached bungalows to brand new 2 storey detached homes. Whatever your budget this cozy family- centric neighbourhood has something for a range of budgets and needs. 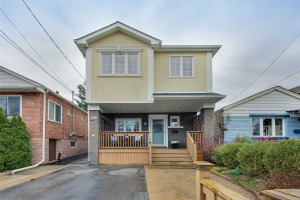 Perfect commuting distance to downtown and space to raise a family makes this a strong contender when shopping for the right neighbourhood in Toronto. East York’s current population is just over 110,000 people. As such you are close to just about any amenities that you would need all within this neighborhood. There are a variety of apartment lodgings in the thorn Cliff Park and Crescent town neighborhoods. These were originally some of the first settling points in the 1970s for many European immigrants. These apartment buildings have been well looked after and offer fair and affordable rents, as well as a number of specialty stores in the surrounding community that were started by some of these original European immigrants, and feature products regularly imported from Europe. These neighborhoods are great for people who are on a tight budget and are starting to transition to life in Canada. In stark contrast is Leaside. Leaside is a neighborhood within East York that has become one of Toronto’s premier neighbourhoods. 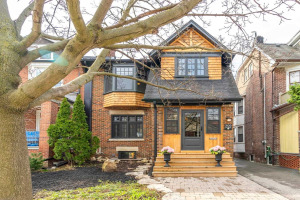 The Leaside community is predominantly made up of single-family homes and upper-middle income families. Though it’s a pricey neighbourhood, it is still in high demand due to its prime location, quick access to shops, restaurants, cafes and public transport. Another attraction is its abundant green space, high ranking schools and some of Toronto’s best boutique shopping along Bayview Avenue. 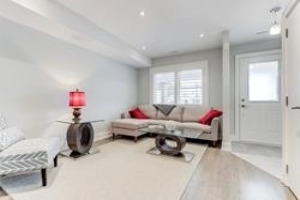 East York/Danforth offers a diverse blend of Real Estate options ranging from two bedroom starter bungalows for first time buyers to larger estate-like homes on ravine lots. 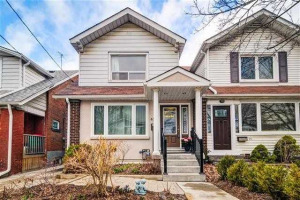 East York/Danforth features homes with a variety of prices ranges, and various levels of renovation. 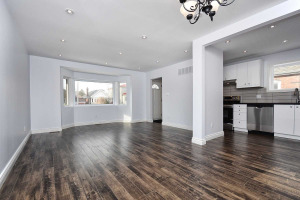 Whether you're looking to purchase a home to move into with your family, with no time for renovations, or a if you're an savvy renovator looking for that special home to fix up. There is a strong sense of neighbourhood and community amongst people living here. 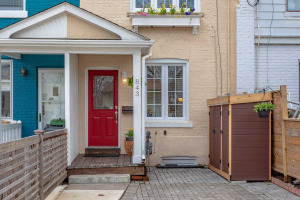 Generations of families continue to buy in this neighbourhood because of their child friendly streets, proximity to amenities, neighbourhood restaurants, and an easy ride into the downtown core.